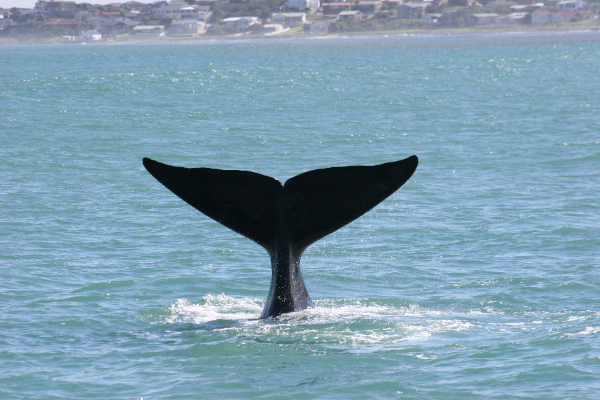 Hermanus – home to the world’s only ‘Whale Crier’- is considered the best land-based location for whale-watching anywhere in the world. 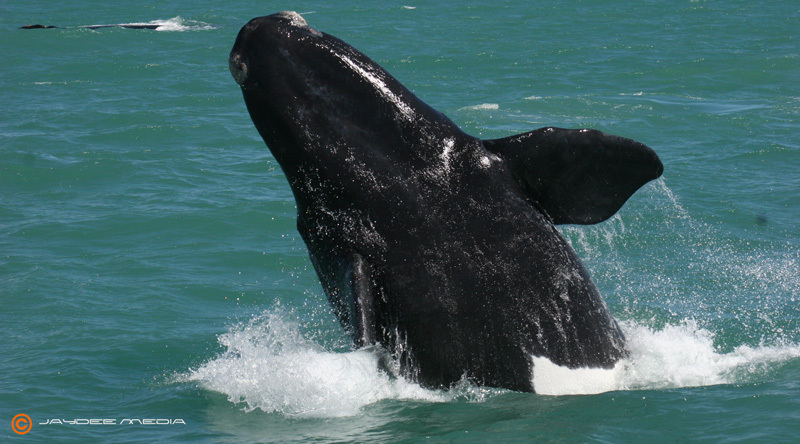 Located along the southern coast of South Africa’s unspoilt Western Cape, Hermanus provides a unique opportunity to watch the Southern Right Whales as they migrate from the Antarctic to calve in the shelter of Walker Bay. 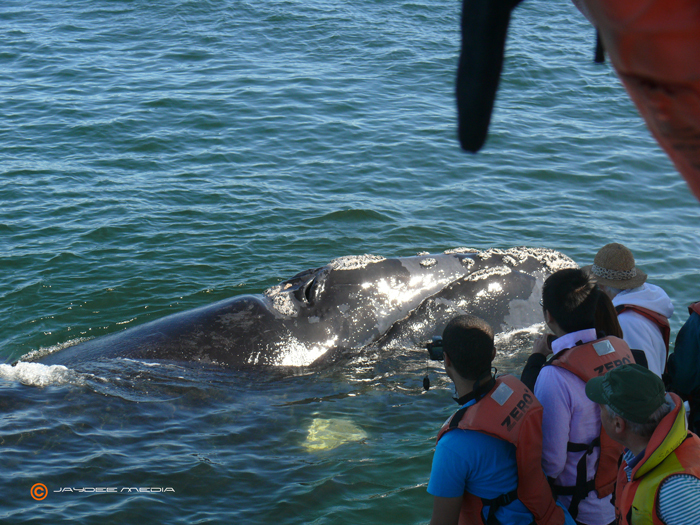 The Hermanus Whale Festival coincides with peak-viewing season when visitors can see these astonishing animals just offshore. A record-breaking 172 whale sightings have been recorded in one day. The Town’s Whale Crier blows a huge horn to mark the sighting of a whale. The Hermanus Whale Festival celebrates its 21st birthday this year and has an unprecedented range of events and performances taking place over the four days, including live music, story telling events, food and wine tasting and an endurance swim. An Eco Tent running throughout the Festival will help visitors improve their knowledge of whales. 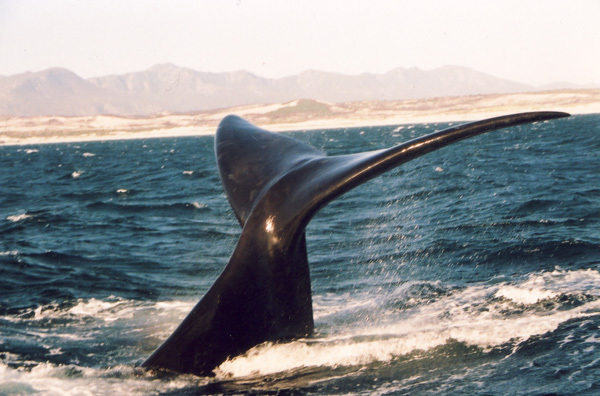 Whale-watching and other marine activities are some of South Africa’s best-known and unique offerings. While Hermanus is the most famous place to spot whales, Port Elizabeth, east along the Garden Route, is the focal point for witnessing another natural phenomenon: the Great Sardine Run. Between May and July shoals as great as 7km long, 1.5km wide, 30m deep and containing literally billions of fish, gather offshore in a seasonal reproductive migration. This natural spectacle brings thousands of visitors to watch. For something with a bit more bite, a 40 min journey west from Hermanus to Gansbaai brings those after a real adventure up close and personal with another marine giant with a range of companies offering the chance to cage dive with sharks. 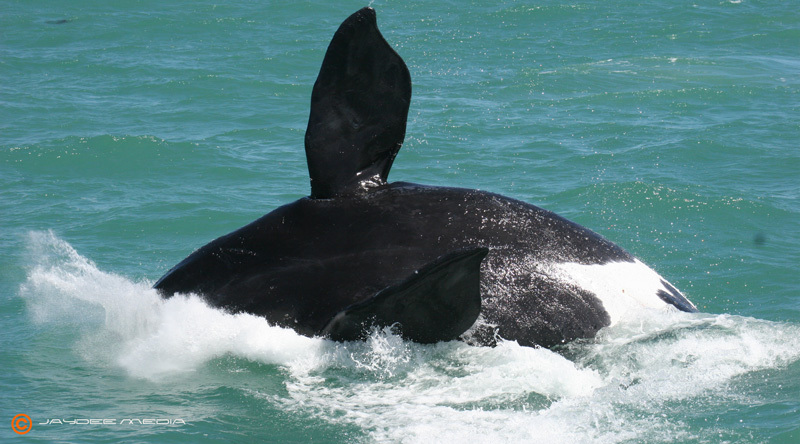 As well as land-based whale watching, visitors can catch sight of the Cape’s famous creatures by air (micro-light tours are a popular option) and sea (both boat cruises and by sea kayak). For those wanting to get away from the crowds there is also the possibility that you may catch a private viewing of whales off shore from horseback as you trot along the deserted Grotto beach 10 mins from the city centre. My photo was used by Kallaway on behalf of SA Tourism – great! There is a copy of the press release which we have issued for the Hermanus Whale Festival. If anything goes to print we will accredit your photos to you. This is when the whale is merely lying in the water, with its tail hanging down. Part of the head and back are exposed. This is an activity in which the animal sticks its tail out of the water, swings it around and then slaps it onto the water’s surface causing a shower of spray. This produces a loud sound which is believed to be a means of communication between whales or a warning of rival whales, sharks, annoyance or mild threat. This may be done repeatedly over long periods. 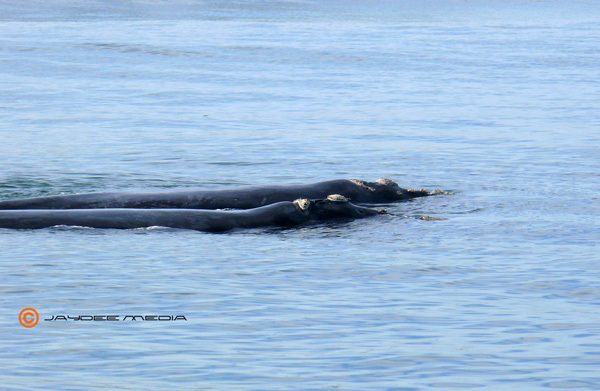 Occasionally whales lift their tails clear of water for long periods. The tail is held aloft for an extended period of time, like a giant black butterfly. They turn their tales to get the advantage of the wind, much like a sail in the wind. This could mean catching wind to ‘sail’ through the water or a way of cooling down. Another view is that this represents a form of temperature control for the body, either through solar radiation or evaporative cooling as the blood vessels in the tail form a counter current system much like a radiator. 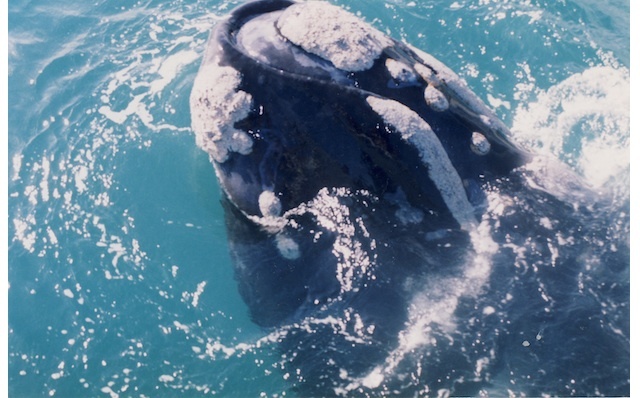 A third option is that the whale is feeding on organisms close to the sea-floor. Did you know … Cruising speed 0.5-4km/hr (0.25-22 knots)? Top speed possibly 14km/hr (9 knots). In coastal waters most dives are between 4 and 8 minutes in duration; in Open Ocean dives may last longer. This term was known by the whalers as whales lift their heads and part of their bodies out of the water vertically to give them a 360 degree view of the world above the water and may be that the whale is observing its surroundings as they are most curious. 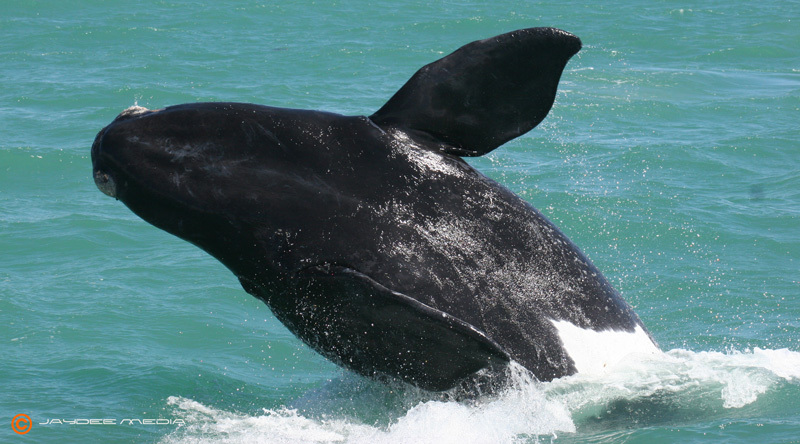 Periodically a whale may thrust three-quarters or more of its body out of the water, pivot onto its side and back, and fall back with an enormous slash into the sea. This jumping technically known as “breaching”’ frequently occurs several times in succession. This behavior might be a form of communication or indication of male prowess, generally during mating. Or it might be to get rid of whale lice or perhaps the activity assists in the moulting process and maybe they do it for the pure fun of it. It is usually done in sets of between four and six. When performed by young calves, for instance, it seems that the activity is one of sheer exuberance. This is undoubtedly the most spectacular of all whale behaviour.